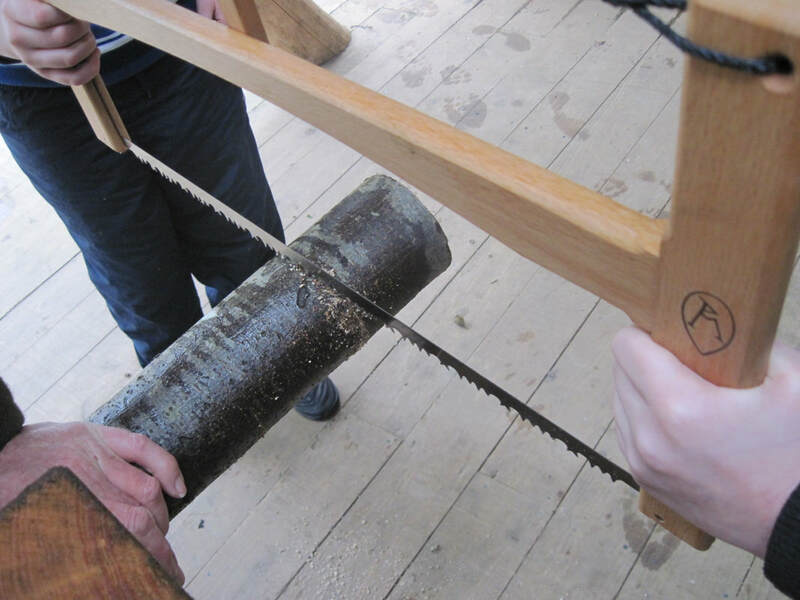 ​Students will have a day using materials available in the woodland to create structures and art works. Pupils will explore what resources can be used, the quality of materials used and gain an understanding of the appropriate use of limited resources and the impact on the environment. They will also gain new skills, use problem solving and team work to achieve their goals. Getting hands - on as a class in the natural environment is one of the keys to learning respect for the world around us and can also introduce a greater sense of belonging and of self esteem. Students will be guided by our Forest School trained leaders through some classic bush craft tasks which may include shelter building, fire lighting, tracking and craft activities. 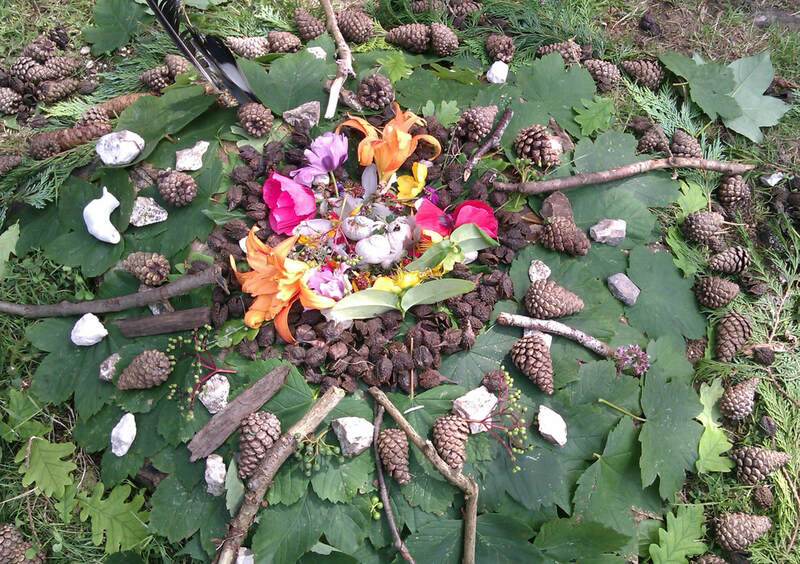 They will also learn how to use found natural materials to make ephemeral sculptures and art works. Where possible our shelter will be our beautiful woodland classroom and the woods themselves. We can only work with one class during the day to ensure that pupils get the most from their experience. The smaller the group the more focused the activities can be. Art & Design: work independently and collaboratively, taking different roles in teams, explore areas that are new to them, including ideas, techniques and processes. Engage with contemporary art, craft and design, working with creative individuals and in creative environments where possible. Make links between art and design and other subjects and areas of the curriculum. Geography: How people’s values and attitudes, including their own, affect contemporary social, environmental, economic and political issues; environmental change and ways of managing it. Design and Technology: Judge the quality of products; resources have been used appropriately; global environmental impact of products and assessment for sustainability. Citizenship: Debating a global issue, the interaction of people and the environment. Check out our website with your class. Look at the Natural Burials section to find out more about our woodland and how it is managed and used. Look at the work of artist Andy Goldsworthy. Students can explore their own school grounds for ideas of creating structures or artworks. Find out about our options for planning a Forest School at our Centre on our website. To find out more about Forest School by clicking here.